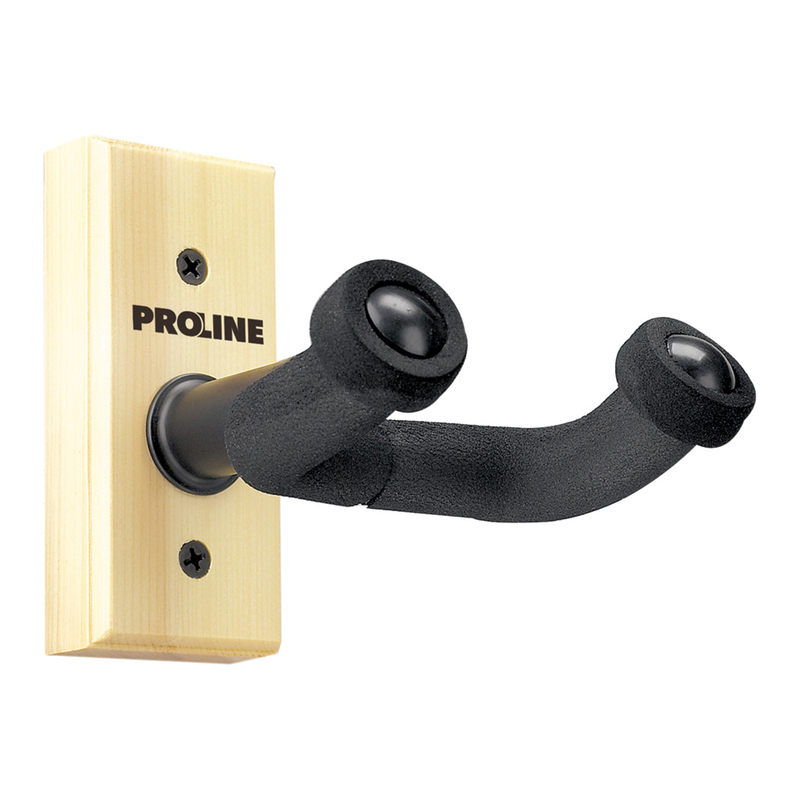 Proline can help you to display your favorite guitars with an attractive and sturdy wall hanger. Thick padding is specially formulated to help protect your guitar’s finish. It’s time to finally get your guitars off the floor. 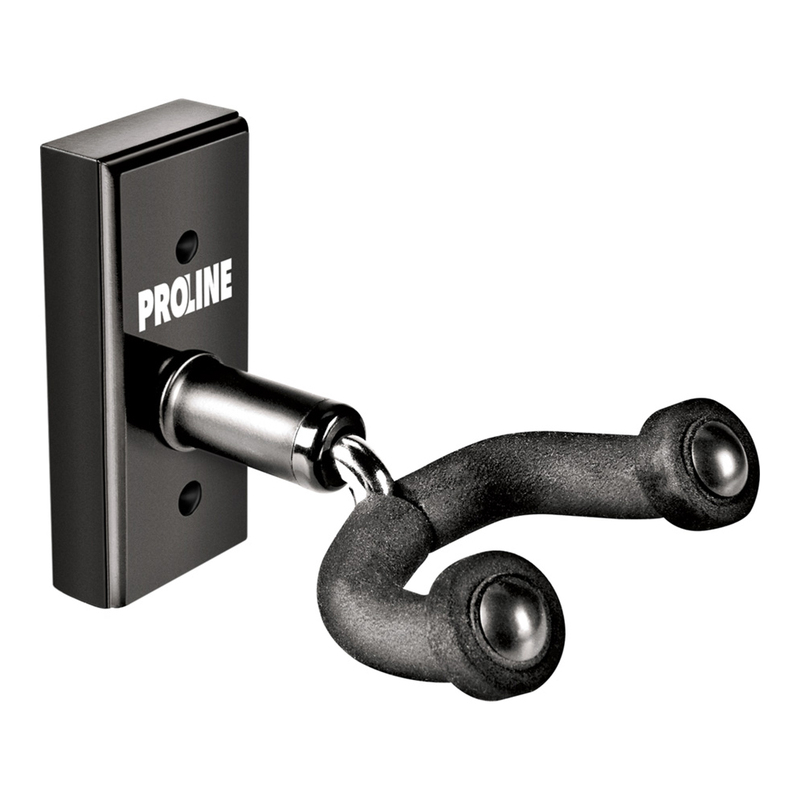 The base easily screws into the wall, while a solid metal bracket supports acoustic guitars as well as electric hollowbody or solidbody instruments. Thick padding is specially formulated to help protect your guitar’s finish.